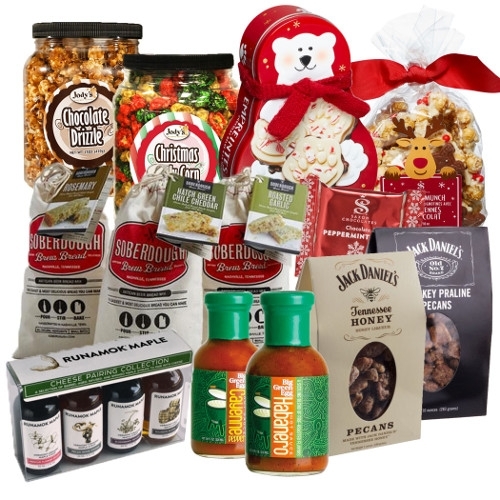 Gifts and stocking stuffers for everyone on your list! 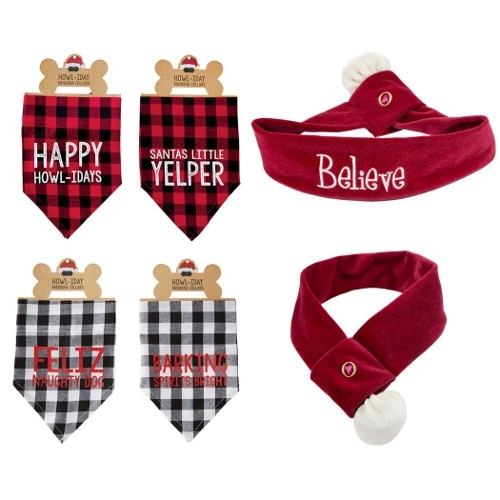 Deck your pet out in our collection of dog Christmas apparel. 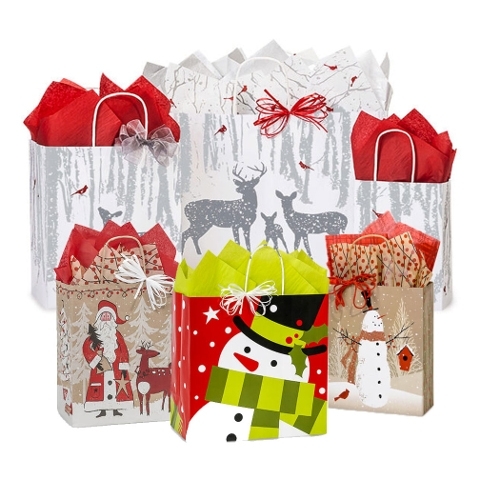 Printed Paper Gift Bags are made of heavyweight paper, with cardboard bottom inserts, and coordinating cord handles. 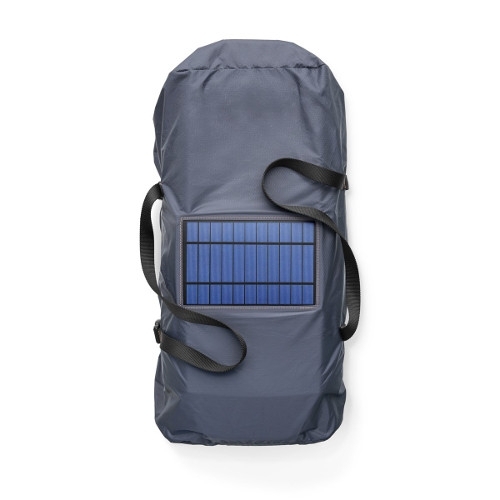 These bags are a great upscale gift option for Christmas parties! 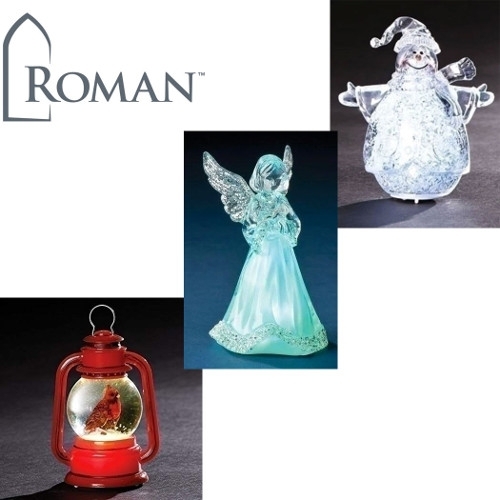 RAZ Imports is a wholesale importer of Seasonal Holiday Decorations and Home Accents. 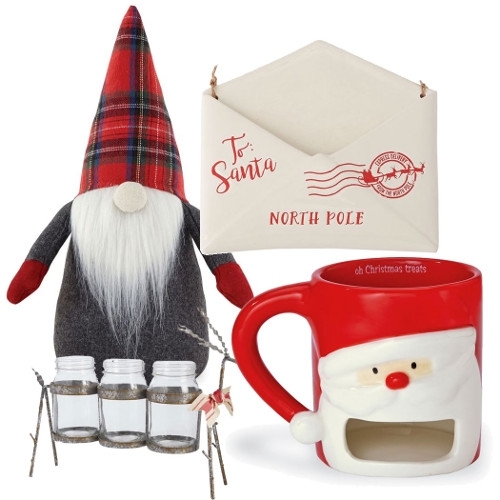 Everyday gifts that celebrate the holidays and life’s special occasions. 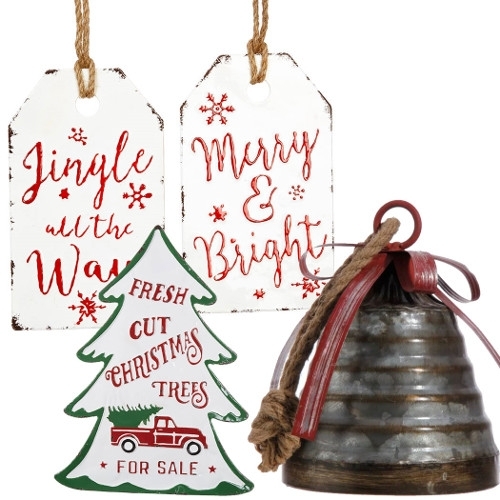 Whether it is for Secret Santa at the office, stuffing your little one's stocking, picking out the perfect outfit for Christmas day or getting the house ready for Christmas Eve, Mud Pie has an item fit for everyone, to celebrate all season long. 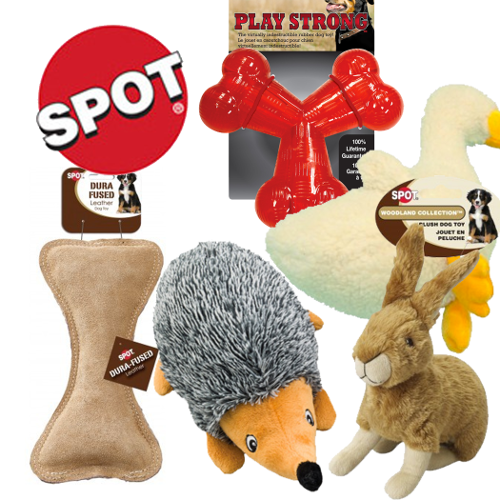 Getting the appropriate amount of exercise is important to both pet and owner. 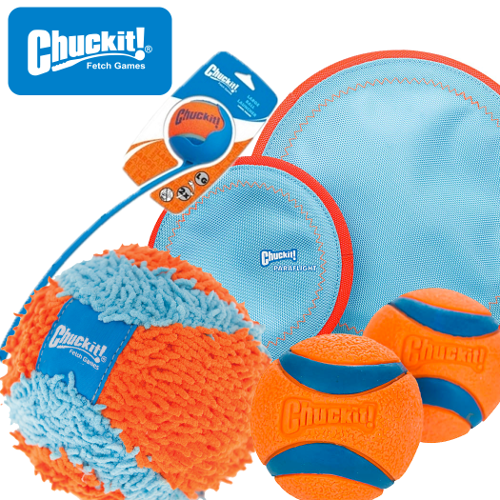 We like to keep things interactive and fresh so playtime never gets boring. 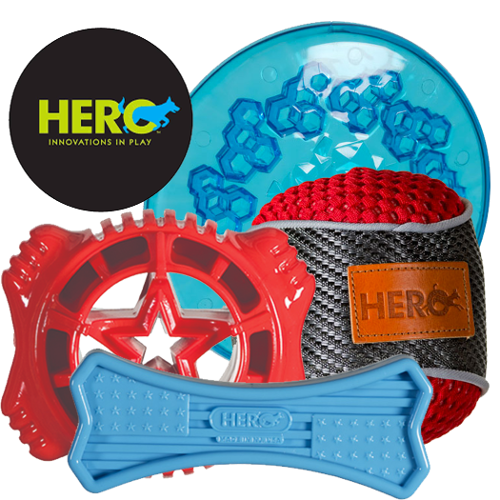 Hero Dog Toys are built for intense play, Hero Dog toys are tough strong and fun. Every dog deserves a Hero! Let's Play! 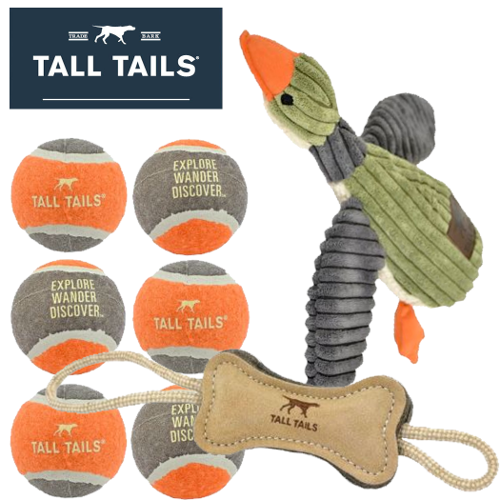 Fun toys for your dog from Tall Tails. 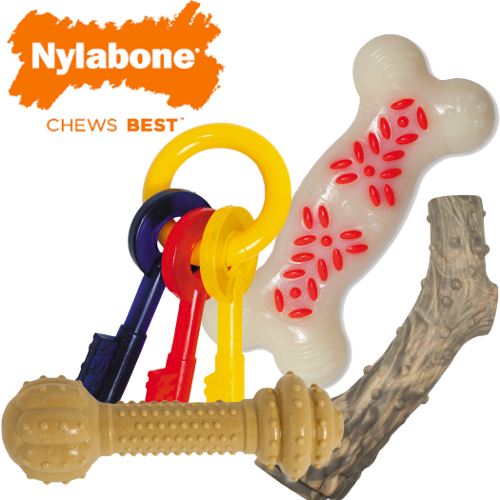 Nylabone manufactures dog chews, bones, treats, & toys designed to meet the chewing needs of any dog breed. 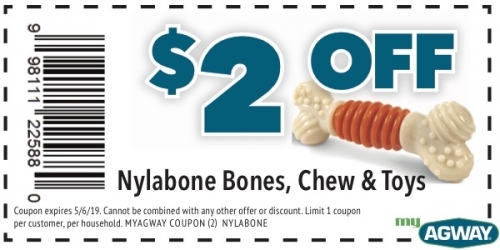 For every reason to chew, there's a Nylabone! 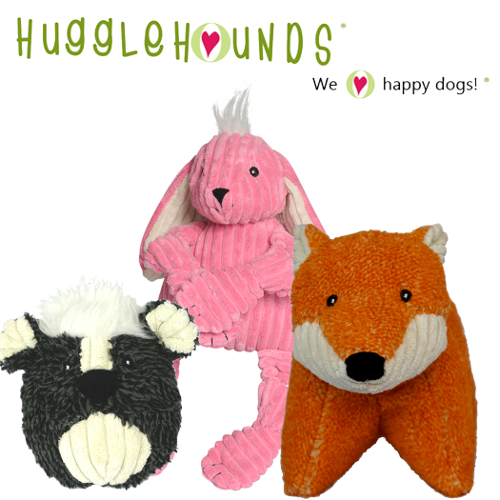 HuggleHounds® was founded in 2009 by Julie Krauss and Bob Flynn, industry experts with over 50 plus combined years of experience in the pet category. 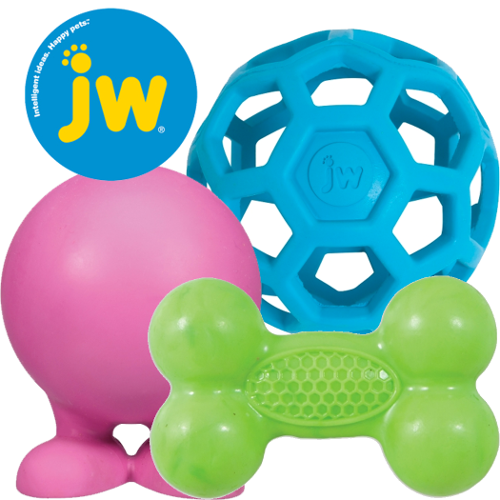 Julie and Bob had a goal – to fill a void in the pet-toy marketplace by creating unique, design driven, highly-styled pet products that combined in-depth research and cutting-edge technology, resulting in great toy designs with maximum durability. 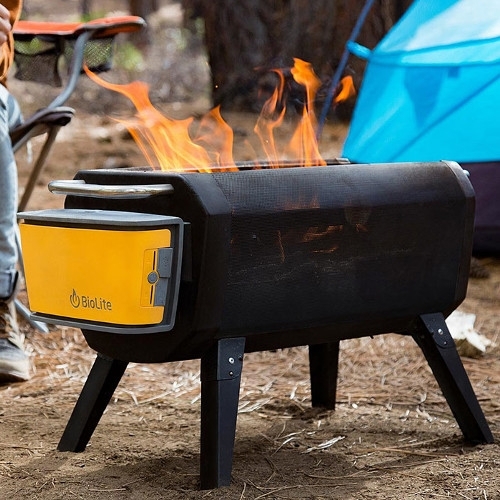 HuggleHounds innovation does all that and more! 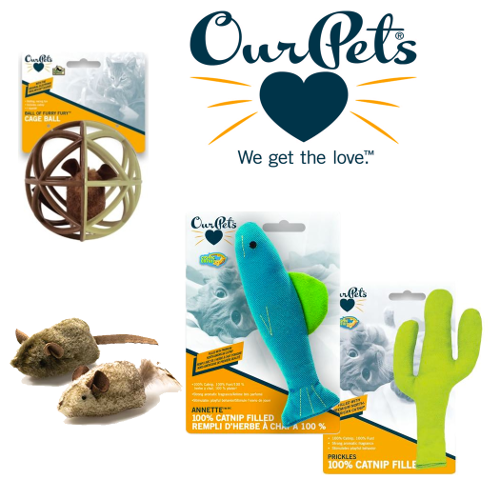 Other manufacturers tout chew-proof toys, but HuggleHounds invented the exclusive Tuffut Technology®, our unique, double-layer Tuffut lining (easily identified by its Firefly Green color) that makes our products the most durable and long lasting toys available. 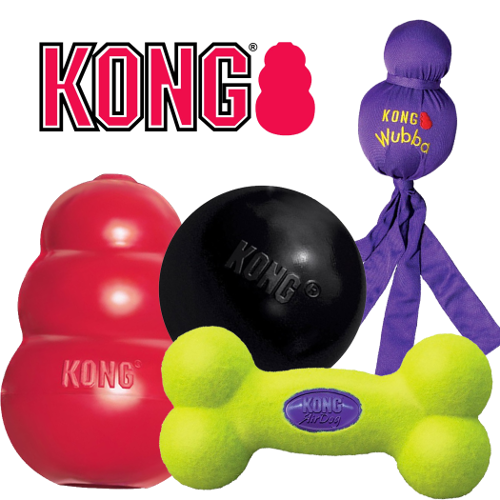 KONG dog toys encourage play and offer enrichment while helping prevent behavioral challenges. 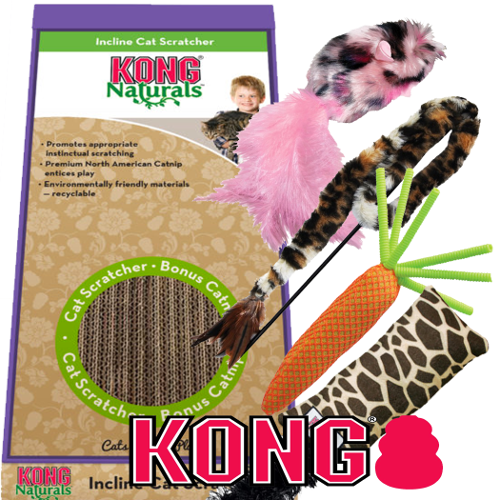 that will fulfill your pet's emotional, instinctual and physical needs. 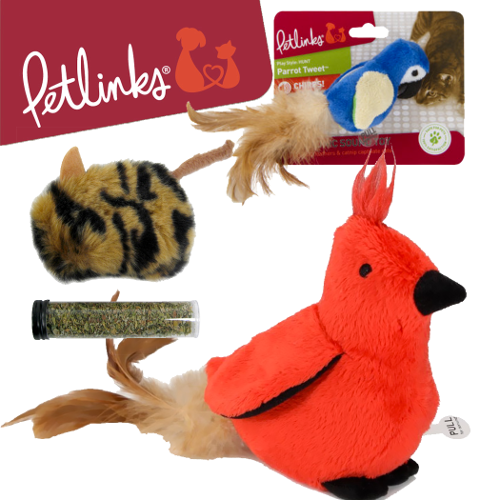 These toys check off all of your cat’s natural instincts: stalk, tackle, pounce and chase.